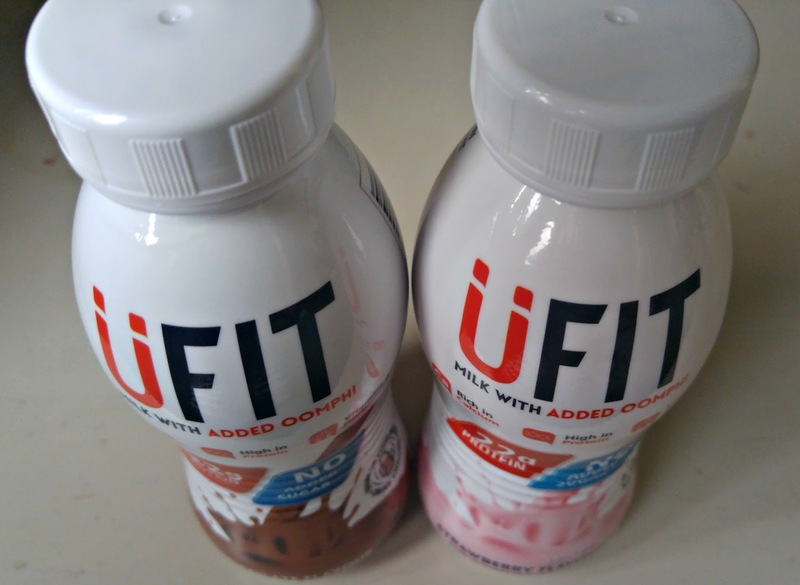 Ufit Protein Drink Review // Are ready made protein shakes any good? 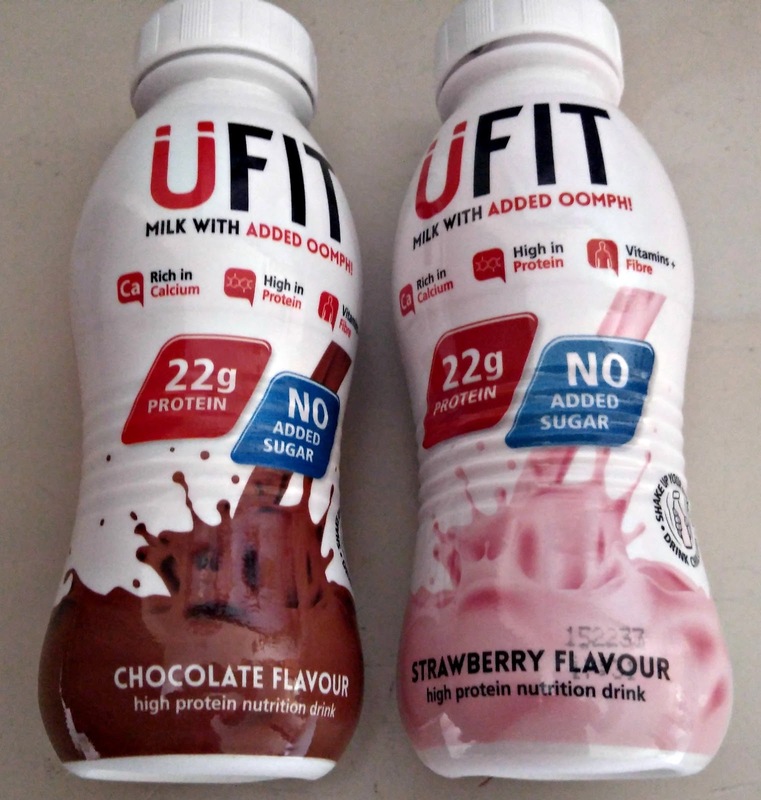 I was sent some of the Ufit strawberry and chocolate flavour shakes* and split them between myself and my husband. Now, my husband is a very, very active guy! He runs to works, runs back, swims first thing and will be out on his bike in the evening. Me? 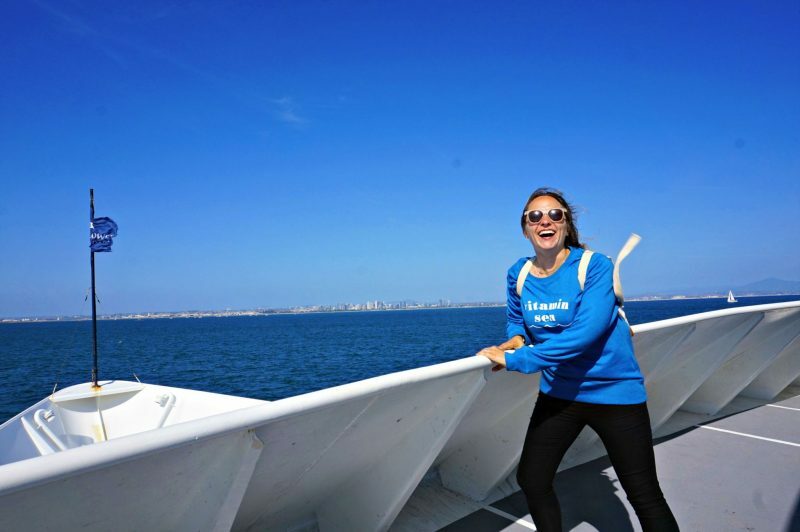 I am not as active but I am on the go a lot, I do run and swim but I will have days off completely, so testing them out on both of us was going to be a good indicator of how they work. What did I want out of this? I wanted good nutrition and the oomph of energy it claims to provide. Obviously I also wanted something that tasted good too! But first let’s look at the nutritional content of both of these drinks. Calories wise you’re looking at 166 for the strawberry and 170 for the chocolate. Sugar wise it is only the natural sugars that come from the lactose in the milk, they don’t add anything else to it with regards to sugars which is always positive. There is added fibre to keep your system in check and of course vitamins and minerals to help your immune system ticking over. Finally taste wise I did wonder if it was going to taste powdery like you sometimes get when you use the powder protein, but it was really smooth with no powdered texture or lumps. Flavours aren’t overpowering but enough to be quite delicious, I loved how it wasn’t ridicously sweet like some other brands.. I started by popping one of these in my handbag when I was having a day in London. I tend to be nonstop when I head there because I’m either on a mission to press days, having meetings or exhausting myself with shopping. The other day I had to get a train at silly o’clock following on from me running a 10k the day before, as you can imagine everything hurt. Come 2pm I was shattered so had my shake and it honestly kept me going. I don’t like having breakfast before I do morning exercise, it takes me ages to digest it properly and when I do train at that time I’m just not hungry. I’m a firm believer not to eat unless you’re hungry – so I don’t! That being said sometimes if I know I’m doing an intense session, to avoid the shakes I’ve been having a Ufit drink which has really helped take off the edge. It also would give me energy to burn from a source that is nutritionally sound. I’ve also had them after training, again if it’s been a pretty tiring session it will give me a kick to function efficiently over the rest of the day. For example went on a 2 hour bike ride and my husband had one at our pit stop to keep him going and I had one at the end so I’d avoid the temptation of an afternoon nap! The balance of natural sugars and protein for my muscle repair really does help. A lot of these ready made protein shakes are packed with so much that the calorie count is high, these are the first ones I’ve seen/tried that have a decent amount of protein but less calories. That means they are ideal for those of us who are active but don’t want to be consuming too many calories, and don’t want to be building up muscle. 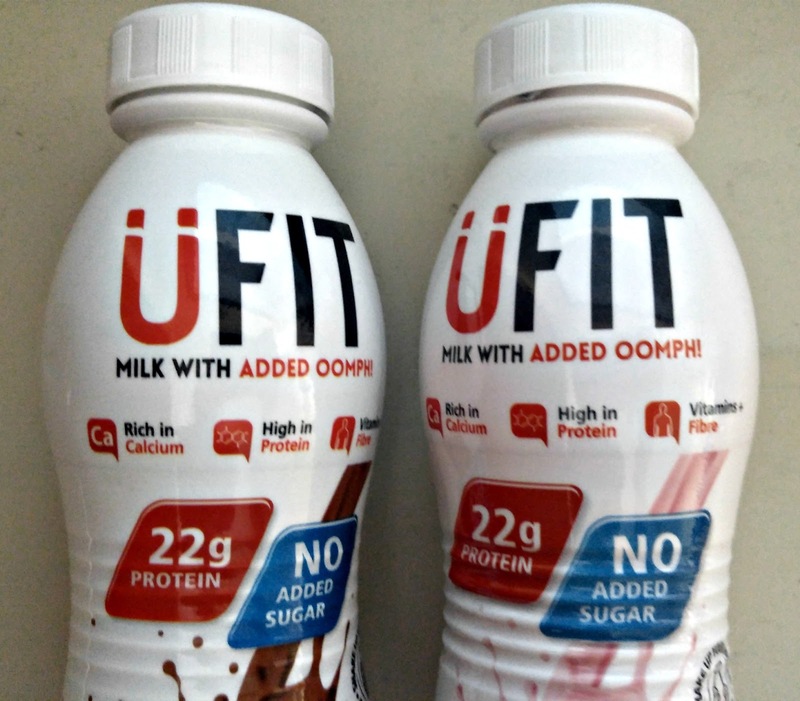 I used to originally avoid protein drinks when training but trying to lose weight, I felt it would defeat the object of trying to shift the pounds. Having the 22g of protein it keeps you fuller for longer so can actually help! That is something I really have discovered since increasing the amount of protein in my diet. There is always this misconception that if you have loads of protein you’re going to end up like a bodybuilder but protein is good for muscle repair, i.e over stretching your muscles or under stretching can cause little tears – this is perfect to help with that. So don’t worry you won’t magically turn into Popeye! This has genuinely helped me gain more energy to be active on a day to day basis, especially as general motivation is plummeting due to the darker days. Overall I’ve had more energy and the added bonus is that it’s kept my cravings at bay. 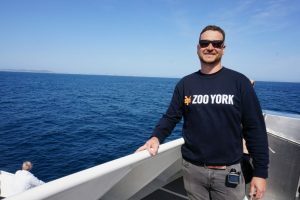 I asked my husband how he got on with them and he said it certainly was beneficial for him post exercise, particularly to restore his depleting energy levels and allow him to function properly for the rest of the day. I now have one in my handbag as my ‘just in case’ and will use it as a snack in between meals if I’m off being busy somewhere, but I don’t use them unless I am being active in someway. 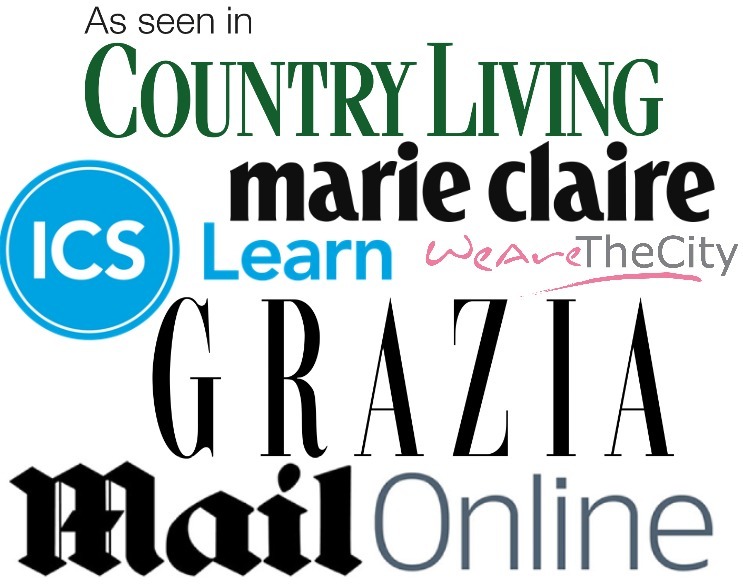 I will keep using these and happily add them into my lifestyle. 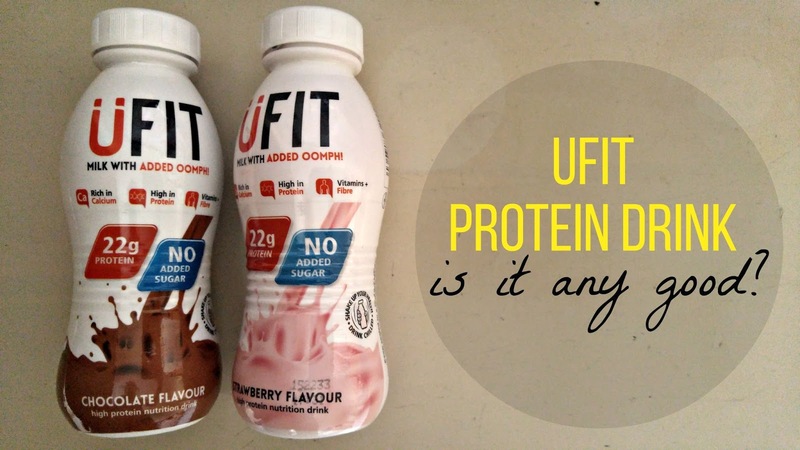 So, as a sceptical protein person I’m giving these a big thumbs up… maybe just a few more flavours and they’ll have me hooked. I have a really dodgy tum. It has a paddy if I change it too much. I didn't seem to have an issue with these. I think in comparison these are quite mild because they are aimed at those with a general active lifestyle, not just though specifically training hard for something… If that makes any sense? If you do let me know how you get on! High protein, relatively low carb, and doesn't have a weird artificial flavour. It's a bit over my budget but will be buying again when on offer.